Dr. Soolari earned his doctorate from the University of Mississippi School of Dentistry in 1990, where he received several academic awards. He received his specialty training in periodontics from Eastman Dental Center and Master of Science degree from the University of Rochester, Rochester, New York. He achieved the distinction of Diplomate of the American Board of Periodontology in 1997. Dr. Soolari was a dental consultant with the National Naval Medical Center, Postgraduate Periodontics, Dental School in Bethesda, MD. 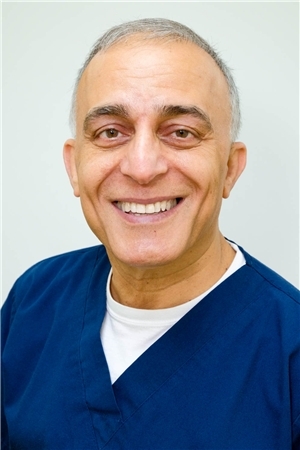 He was a Clinical Associate Professor in the Department of Periodontics at the University of Maryland Dental School and a Research Associate with the New York University College of Dentistry.